The Highgate Medical Dental Office is a family-oriented dental practice conveniently located in Burnaby, BC across the street from Highgate Village / Shoppers Drug Mart and beside the Mulberry Centre Scotiabank. 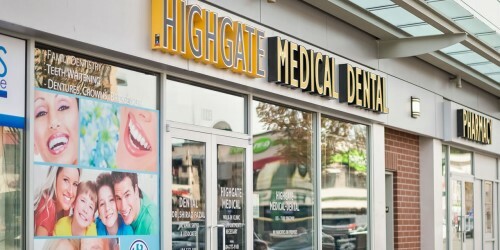 At Highgate Medical Dental clinic, we believe every patient deserves high quality and pain-free dental care. 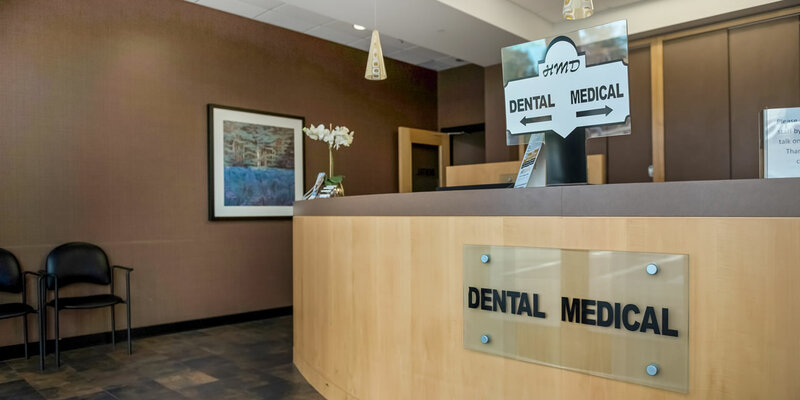 We rely on our commitment to excellence and promises to our patients to meet and exceed each patient’s expectations. Dr. Nasim Mousavi graduated with an honours degree in Iran and has been actively practicing dentistry since then. She came to Canada and was licensed here in Feb 2012. 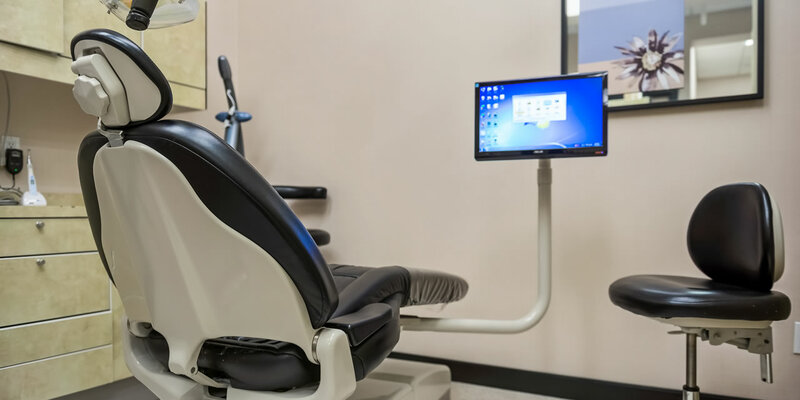 Her years of experience and involvement in continuing education has allowed her to be one the most credible dental experts, and she is experienced in all aspects of dentistry. Dr. Mousavi continues to seek up to date treatment techniques by continuously taking the most reputable, professional educations courses and conventions, to bring the best treatment options and dental materials available to her patients.